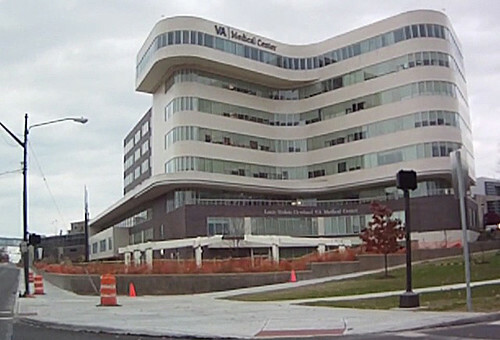 CLEVELAND — The Cleveland VA Medical Center has opened the nation’s first VA clinic specifically dedicated to the health care needs of transgender veterans. All of the providers in the new clinic have a special interest in transgender care and say they will create a welcoming environment for those veterans. The clinic held a ceremony opening the clinic on Thursday afternoon. Dr. Megan McNamara, the clinical lead for the transgender clinic who currently treats 22 patients, said she expects that number to climb significantly. An hour after the clinic opened, phone calls and emails began coming in from as far as Hawaii of transgender veterans looking to make an appointment. The hospital serves more than 112,000 veterans annually with its inpatient and outpatient services.